After centuries of Danish, Swedish, German, and Russian rule, Estonia attained independence in 1918. Forcibly incorporated into the USSR in 1940 - an action never recognized by the US - it regained its freedom in 1991 with the collapse of the Soviet Union. Since the last Russian troops left in 1994, Estonia has been free to promote economic and political ties with Western Europe. It joined both NATO and the EU in the spring of 2004. Estonia, a 2004 European Union entrant, has a modern market-based economy and one of the higher per capita income levels in Central Europe and the Baltic region. Estonia's successive governments have pursued a free market, pro-business economic agenda and have wavered little in their commitment to pro-market reforms. The current government has pursued relatively sound fiscal policies that have resulted in balanced budgets and very low public debt. The economy benefits from strong electronics and telecommunications sectors and strong trade ties with Finland, Sweden, and Germany. 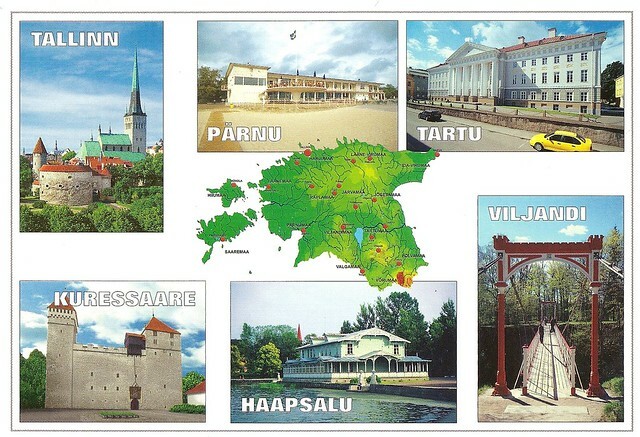 Tallinn's priority has been to sustain high growth rates - on average 8% per year from 2003 to 2007. Estonia's economy slowed down markedly and fell sharply into recession in mid-2008, primarily as a result of an investment and consumption slump following the bursting of the real estate market bubble. GDP dropped nearly 15% in 2009, among the world's highest rates of contraction. A modest recovery began in 2010, but unemployment stands above 13%. Estonia adopted the euro in January 2011.